THE video of five women sexually torturing a fellow woman with a bottle of beer for allegedly having an affair with the husband of one of them, sent shock waves in the nation. It was one of those unusual cases of indecent assault of a woman by fellow women. Not that women are completely innocent of community-driven carnage – they are actually known to instigate violence against fellow women suspected to be having affairs with their husbands. In the high density townships, once someone blows the ‘hule, hule (prostitute, prostitute)’ whistle, then a mob of residents would descend on the victim and mercilessly tear her apart. However, in this particular video, the women are by themselves in the offensive and doing the actual torture of a fellow woman. The arrest of suspects, after the victim reported the matter to the police, brought hope that justice would stop the impunity of social media bullying of women over offences presumably bordering on adultery and sexual immorality in general. However, like in many cases involving women as survivors of gender-based violence (GBV) or witnesses, the victim has disappeared and has not been appearing in court. 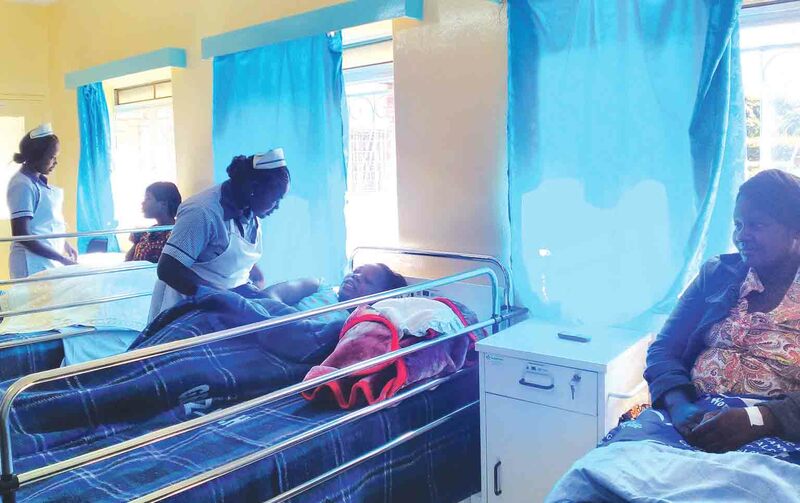 When the matter came up in the Ndola Magistrate’s Court on January 21, 2019, the victim’s father told the court that his daughter had forgiven the five women who had allegedly abducted and indecently assaulted her. Sheikh Mwanakabwila said the five women begged his daughter for forgiveness and she forgave them. The victim, who has gone into hiding, has not formally withdrawn the case from court, but is evidently no longer interested in prosecuting the matter due to reasons best known to herself. Well, the conduct of the 25-year-old victim is akin to the behaviour of many other female victims of GBV and possible witnesses, including child victims of sexual assault. Many female victims of spouse battering and assault, occasioning actual bodily harm, often opt not to prosecute cases, mainly because of economic insecurity. Similarly, when girls are sexually molested, they find it hard to testify in the courts of law against their guardians or defilers who provide their basic needs of life. Zambia Police Service’s national coordinator for the Victim Support Unit (VSU) Collins Hikalinda shared with me that GBV cases are in fact very difficult to prosecute because the scourge has a close link to poverty. 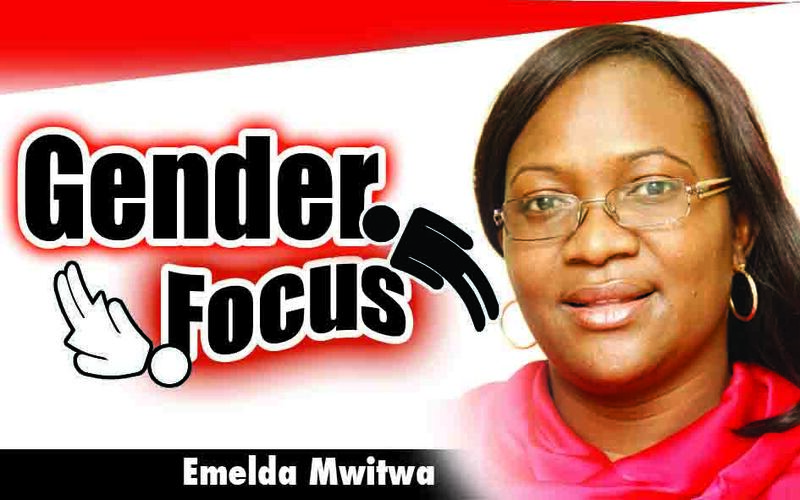 Mr Hikalinda said although no survey has been done to show whether or not the tendency by women to shun their own cases is improving or worsening, he could confidently say that police face an uphill battle against the scourge. He said police were doing their best to pursue justice for victims of assault, spouse battering and child defilement, but their efforts were being hampered by the tendency by survivors of abuse and independent witnesses to back off from the cases. According to Mr Hikalinda, police have also been keenly pursuing cases of women who are bullied and degraded on social media, but are time and again let down by victims of abuse. “Women victims of GBV tend not to report (cases) or when they do, they withdraw from testifying in court if the perpetrator is someone who provides food for them. It’s the same with victims of defilement; children will not testify against someone who keeps them or pays their school fees,” he shared. Apparently, women are now more enlightened and tend to report GBV cases more than before, but later, the majority of them do opt out and disappear quietly. As for victims of child defilement, it’s either the girl grows cold feet to testify in court if she is being kept by the suspect, or the family will relocate her to a faraway place to avoid any contact with state prosecutors. So the cases of child defilement are going up, not only on account of failure by victims to report cases to police, but also due to lack of witnesses to testify when cases reach the courts of law. Prosecutors often find themselves with no witness to testify when the matter comes up in court. 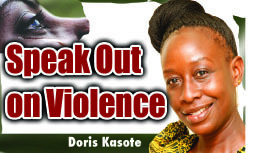 According to the VSU national coordinator, this poses a serious setback to the anti-GBV crusade because many cases of GBV arise from women’s lack of economic power to sustain themselves. The perpetrators of abuse are actually aware of their victims’ financial or material vulnerability, which they take advantage of to buy their freedom. Police say some of the women are ready to trade a good case for money, and that’s how certain perpetrators of abuse go unpunished. The VSU has been raising awareness on GBV and encouraging victims to prosecute cases in the courts of law, and the response from community members, in terms of attendance of meetings, is good. However, adherence to the teachings is not as good as expected, largely because of the victims’ financial vulnerability. “GBV has a relationship with poverty in one way or the other. That’s the reason why some of the survivors prefer to trade off cases for financial gain,” Mr Hikalinda told me. In my view, it is not possible to achieve zero tolerance for GBV if the victims of abuse are not self-reliant. For example, a woman who can’t fend for herself can’t bite the finger that feeds her if she has nothing to fall back on, in the event that she severs ties with an abusive partner. The same applies to children living in homes where they are being sexually abused. Obviously, this is the reason why the Anti-GBV Act obligates the State to create a fund and also build temporary shelters for survivors of GBV. The idea is to give victims latitude to prosecute cases in court and also empower them with survival skills that could enable them to lead productive lives when they re-integrate into society. 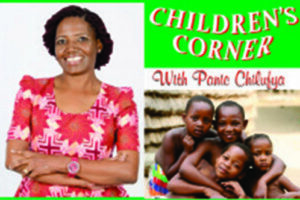 Child victims of abuse also need to keep a safe distance from their abusers and seek solace in one-stop shelters so that they are not intimidated by abusive parents/ guardians and other relatives. I have said this before and I will say it again – Government needs to expedite the process of implementing the Anti-GBV Act of 2011. Well, I appreciate the piecemeal efforts made so far, but there is need to implement the Anti-GBV Act in full. For as long as vulnerable women have no viable support systems, we should forget about winning the battle against GBV.